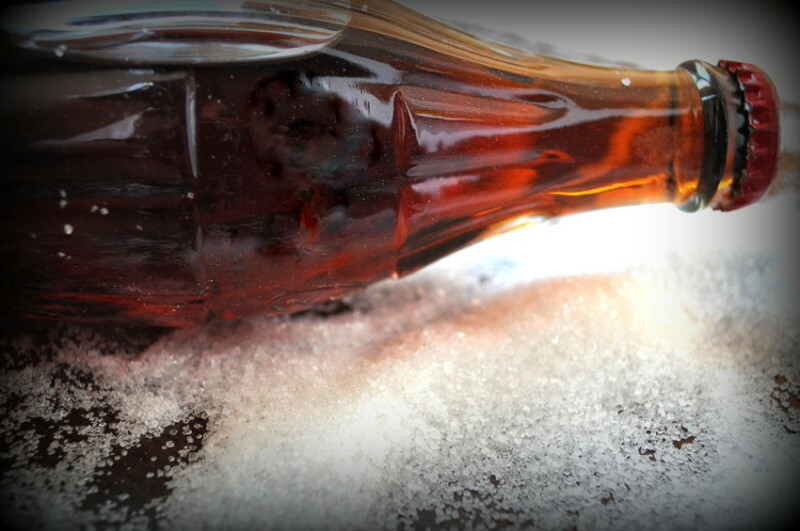 The Sugar Fructose from Fruit Causes Diabetes! Recent studies have shown that added sugars, particularly those containing fructose, are a principal driver of diabetes and pre-diabetes, even more so than other carbohydrates. Clinical experts writing in Mayo Clinic Proceedings challenge current dietary guidelines that allow up to 25% of total daily calories as added sugars, and propose drastic reductions in the amount of added sugar, and especially added fructose, people consume. Worldwide, approximately one in ten adults has type 2 diabetes, with the number of individuals afflicted by the disease across the globe more than doubling from 153 million in 1980 to 347 million in 2008. In the United States, 29 million adults (one in eleven) have type 2 diabetes and another 86 million (more than one in three) have pre-diabetes. The net result of excess consumption of added fructose is derangement of both overall metabolism and global insulin resistance say the authors. Other dietary sugars not containing fructose seem to be less detrimental in these respects. Indeed, several clinical trials have shown that compared to glucose or starch, isocaloric exchange with fructose or sucrose leads to increases in fasting insulin, fasting glucose, and the insulin/glucose responses to a sucrose load. “This suggests that sucrose (in particular the fructose component) is more harmful compared to other carbohydrates,” added Dr. DiNicolantonio. Dr. DiNicolantonio and his co-authors, James H O’Keefe, MD, Saint Luke’s Mid America Heart Institute, Kansas City, MO, and Sean C. Lucan, MD, MPH, MS, a family physician at Montefiore Medical Center, Albert Einstein College of Medicine, Bronx, NY, examined animal experiments and human studies to come to their conclusions. Data from recent trials suggest that replacing glucose-only starch with fructose-containing table sugar (sucrose) results in significant adverse metabolic effects. Adverse effects are broader with increasing baseline insulin resistance and more profound with greater proportions of added fructose in the diet. The 2010 Dietary Guidelines for Americans say it is acceptable for some people to consume up to 19% of calories from added sugars, and the Institute of Medicine permits up to 25% of total calories from added sugars. In contrast, the World Health Organization recommends that added sugars should make up no more than 10% of an entire day’s caloric intake, with a proposal to lower this level to 5% or less for optimal health. Such levels would be more in line with what the authors would recommend and similarly restrictive to existing American Heart Association (AHA) recommendations–to consume no more than six teaspoons (24 grams) of sugar per day for women and no more than nine teaspoons (36 grams) of sugar per day for men. The above story is based on materials provided by Elsevier Health Sciences. Note: Materials may be edited for content and length.